ART HAUS takes the concept of New Art to mix fashion aesthetics as its core values. Since established, it is committed to select all products with the highest aesthetic standards to explore Taiwan’s high-end fashion. For 2017 Fall-Winter, ART HAUS collaborates with prestigious fashion brand Dior to present a one-of-its-kind ART HAUS x DIOR ephemeral store at ART HAUS flagship store at Shinkong Mitsukoshi A4. 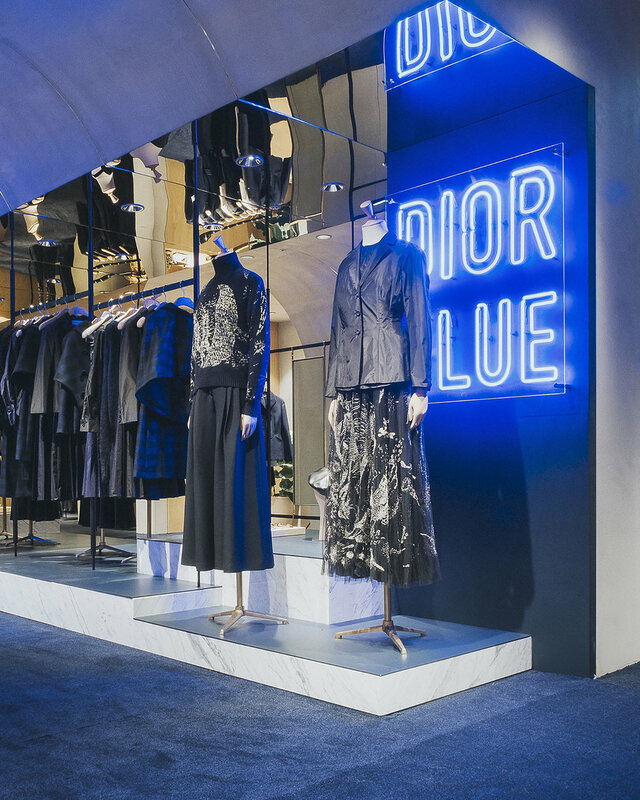 The store-in-store features the highly acclaimed Dior 2017 Fall-Winter collection with exclusive pieces for Taiwan.